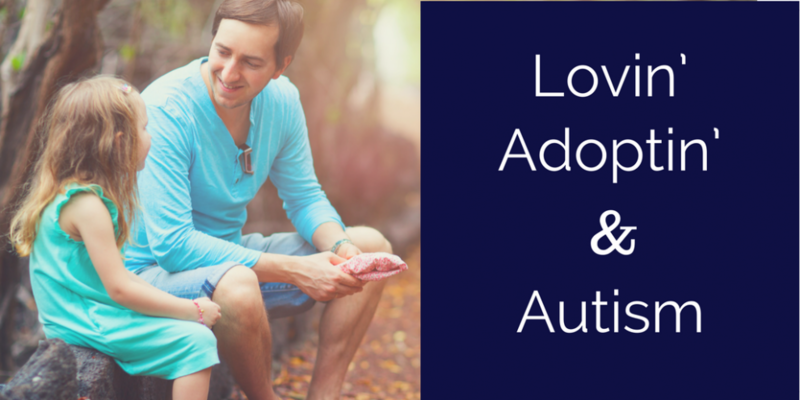 ← which foster/adoption agency should you use? 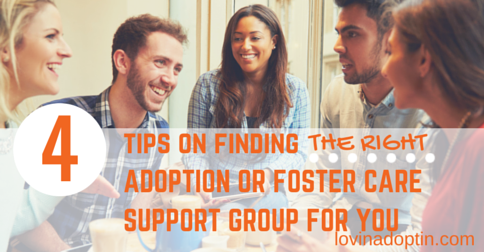 This entry was posted in adoption, foster care and tagged adoption small group, adoption support group, foster care small group, getting support when adopting, getting support when doing foster care, how to find a foster care support group, how to find an adoption support group. Bookmark the permalink. I like what you said about being aware of what ideas you use with your family. In my opinion, you know your family best and a lot of times should be able to gauge how much success you might have with certain ideas. That way you can get the most out of therapy and any ideas that you decide to use. Thank you Aspen! You’re right, each family is different, each child is different. We have been part of a support/training group. This is held at a church once a month for all community members. 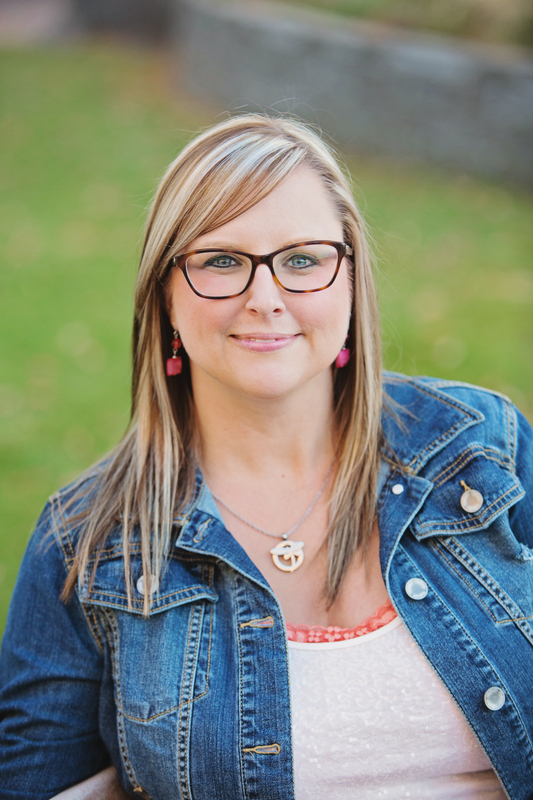 This group helps all the families receive the credit hours needed while volunteers take care of the children. 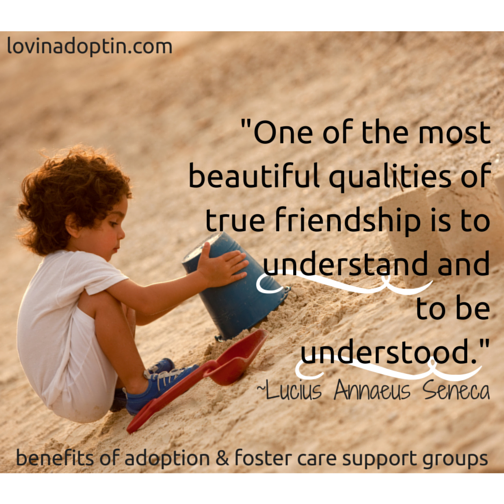 The children enjoy interacting with other foster/adopted children. A variety of speakers share with the families. We do not interact with these families outside of this training. I think we all have full lives and do not feel the need to be social beyond this meeting.